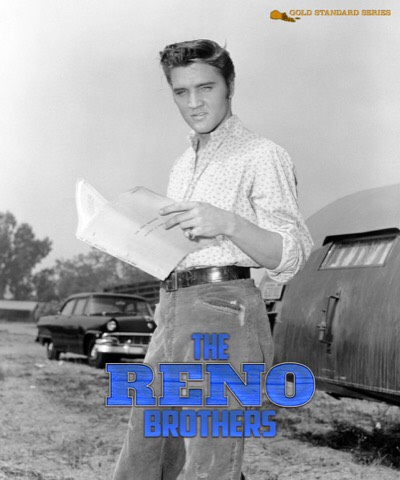 Erik Lorentzen is working on a new book in the Gold Standard Series: The Reno Brothers. Yes, it is about Love Me Tender. I love good b&w pictures from the 50’s, so I’m in! Now they're trying to sell books as if they were CD's or DVD's; it's never ending. Enough. I presume these books have a considerable market amongst fans, but to me they are irrelevant as opposed to recordings, and DVD's showing parts of his film, TV and concert performances. I'm not in the least bit interested.